Might Bite, last year's star novice staying chaser, returned to action to win the Listed Future Stars Intermediate Chase at Sandown with ease having jumped enthusiastically and exuberantly throughout under Nico de Boinville. 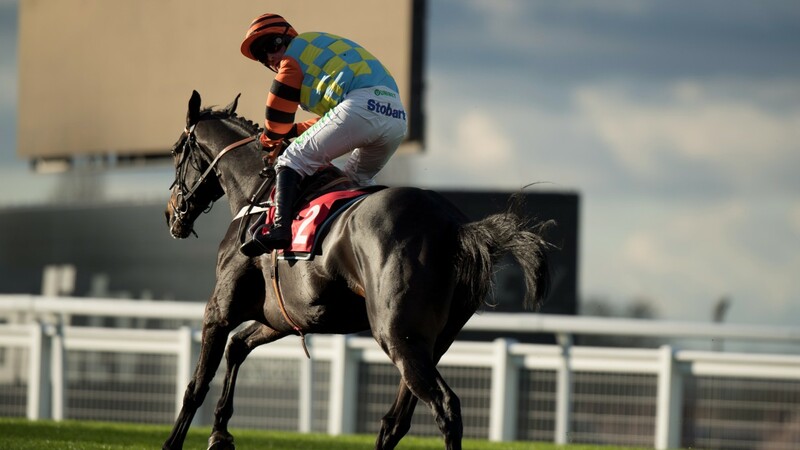 The notoriously quirky and erratic eight-year-old drifted in the betting before the off, but barely touched a twig over the 3m trip and had the Paul Nicholls-trained pair Frodon, who took them along in the early stages, and As De Mee in trouble entering the home straight, before stretching clear to win eased down. This victory takes his winning streak to four, although it should be six as he fell when a country mile clear of his rivals in the Grade 1 Kauto Star Novices' Chase at Kempton 11 months ago, and trainer Nicky Henderson seems to have him primed for a big season to come, with the Cheltenham Gold Cup the main target. Henderson said: "He was fresh as a bull today – he hasn’t done a lot of work coming into this but he has been working very, very well – though that worried me slightly as he might not have been getting himself ready. 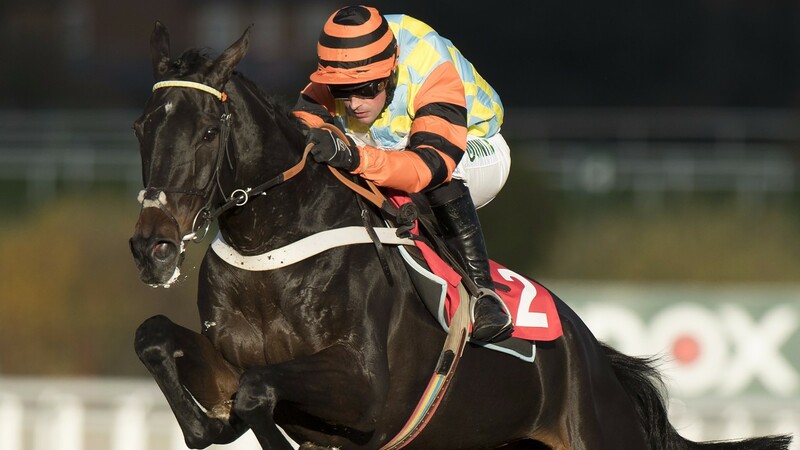 The 162-rated chaser looks set to make the trip to Kempton before his big Cheltenham engagement to tackle the 32Red King George VI Chase on Boxing Day. He is generally 3-1 (from 7-2) for the King George, while he's widely available at 8-1 for the Timico Cheltenham Gold Cup, a race for which William Hill halved him in price to 5-1.